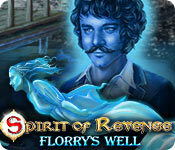 Download Spirit of Revenge: Florry's Well Game for PC at Windows 7 Games! Vendel Games proudly presents the next installment of the Spirit of Revenge series! An old friend recently purchased a haunted pub. 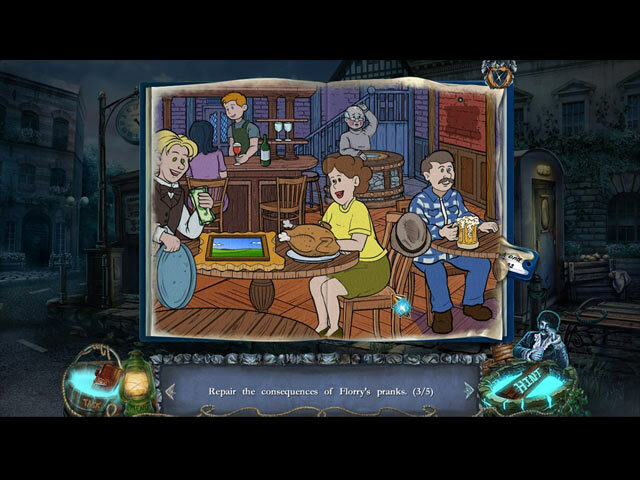 What was once a friendly ghost has started attacking the pub's patrons! It's up to you to find out what’s plaguing this restless spirit. 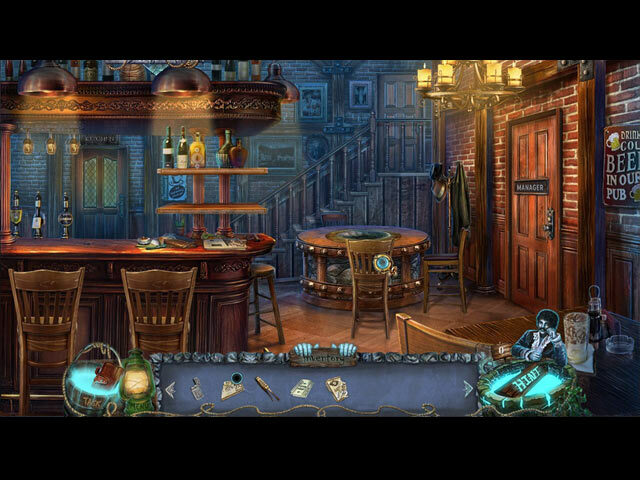 Can you help your friend in time, or will you fall prey to this vengeful spirit? 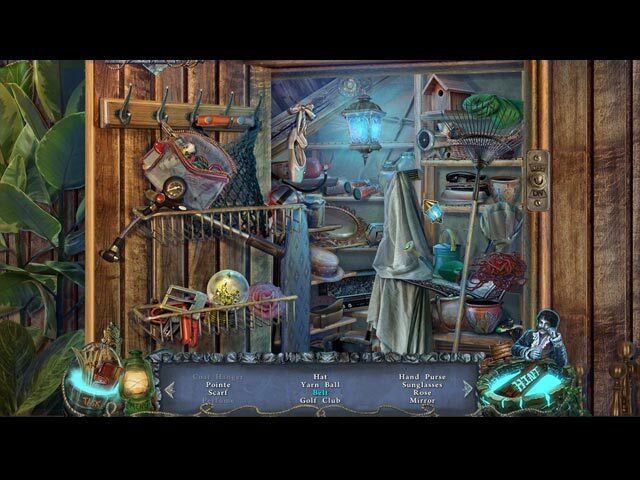 Find out in this haunting hidden-object puzzle adventure!